Beyonce's dad is trying to make ends meet by unloading tons of her souvenirs from her career in a massive garage sale — which also features Solange stuff ... in the bargain bin. 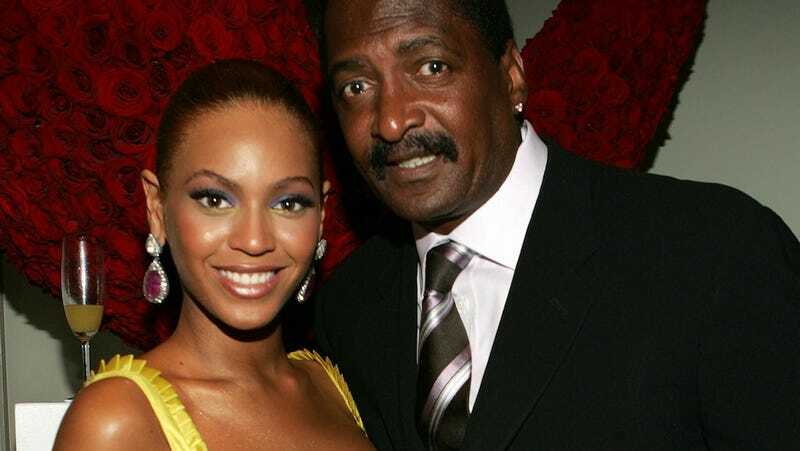 As we've told you ... Mathew Knowles is having baby mama troubles — which might explain why he started selling off some Bey treasures outside his office in Houston last Friday. As of Monday, there were plenty of items available ... including a giant Beyonce poster for $200, old tour books for $20, and various pieces of House of Dereon clothing. On a budget? You can find a Solange CD for $1.96. This just shows how out of touch Mathew is. That Solange CD is probably worth twice that since her second line. By the posts that I'm pickin'. and you'll start happening too."